Imagine seeing the desert from another perspective. 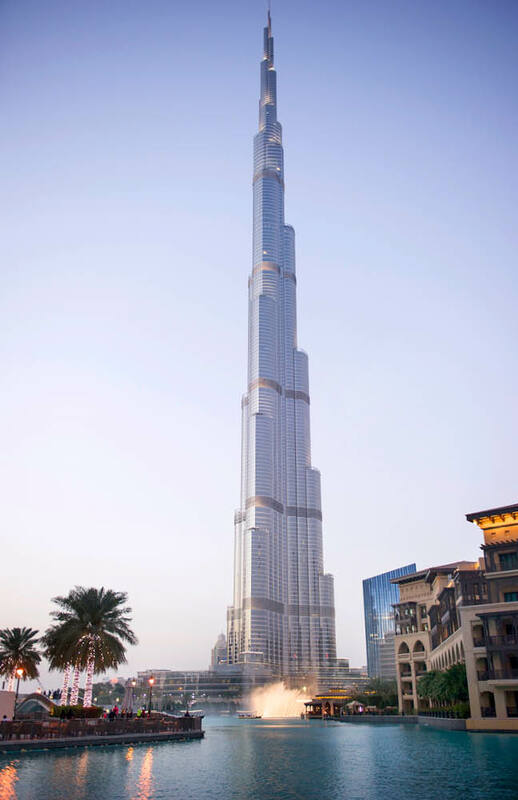 The heady extremes of the desert are tamed, and perfected, in the city of Dubai. Its dedication to pleasure, leisure and sheer adventure is something everyone should experience with Qantas Holidays. Dubai is known to deliver experiences that exceed expectations. The city is home to what is often billed as the ‘world’s only seven-star hotel’, and it is by this benchmark that Dubai sets its standards. You can expect world-class experiences across hotels, restaurants, spas, shopping malls and the seemingly endless array of travellers’ activities. Where else can you spend the morning lying on the beach, the afternoon skiing down a snowy mountain, and the evening camel-riding in the desert? This energetic playground of a city means you can join the world’s biggest names in music or sport as they perform across the city’s stages, skydive over Palm Jumeirah, scale the world’s tallest building, and watch the famous dancing fountains. Renowned for its futuristic skyline of state-of-the-art skyscrapers, Dubai also allows you to wander (or barter) through historic souks and fishing villages, dive into the depths of the Arabian Gulf or discover vast green park oases in the very heart of the metropolis. Soak up the flavour of this cultural melting pot through the arts, the festivities and traditional festivals, and be sure to venture out into the glorious desert to experience the truly serene delights of the Arabian sands. 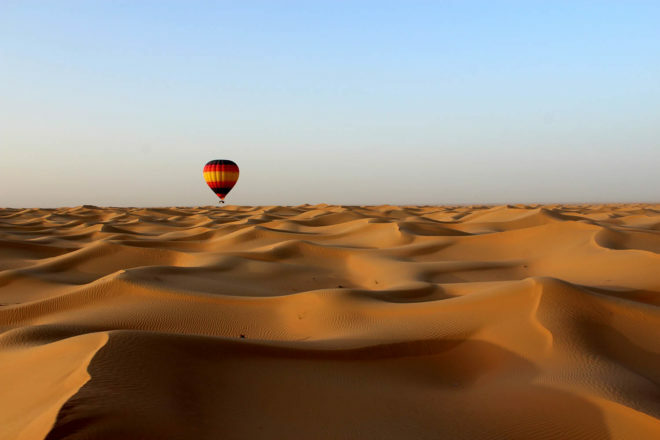 For more information: Wanting to discovering remarkable Dubai with Qantas Holidays? Visit Qantas holidays or call 1300 443 485.